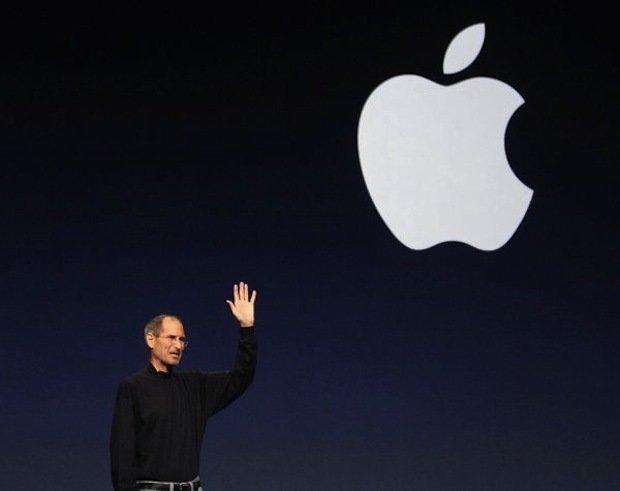 Steve Jobs has resigned from his role as CEO of Apple, but he will stay on as Chairman of the Board. Tim Cook, the current COO, will become CEO effective immediately. We wish Steve the absolute best. You can read more on Apple’s press release. Hopefully it’s just to retire and not for any serious reasons! Very sad because this means his health issues are getting in the way of the demanding CEO duties, but as Chairman of the Board he will continue to be a visionary. Thought not official, Tim Cook has been CEO for this entire year, and Apple has done amazingly well, so nobody should expect anything to change. Very sad news. It is like visiting an old friend in the hospital knowing the days left are few. You really can’t find proper words at these times. I know in my heart there is no way Steve would do this willingly, it is a very bad sign. If Steves message is read carefully it is pretty obvious he didn’t want to write the letter in the first place. I have a feeling all technology stocks will crash tomorrow. I think this sums it up the best, and ofcouse “Thank you”. Enough with the damn change bs, revert back to what the planet was intended to be like and humanity and all life on earth will prosper, continue to change it and it will surely die with everything on it. Jobs did many wonderful things for Apple and I hope his health issues improve. I do believe a breath of fresh air in the CEO position may not be the worst thing in the world. As brilliant as Steve is, he also has some “issues” that I think have held Apple back in the past. This goes all the way back in history to not opening Mac OS to other computers to his current hatred of Flash or forcing iPhone owners to “jailbreak” phones to make changes. I wish to best to Steve and to Apple. May both of their futures remain bright.